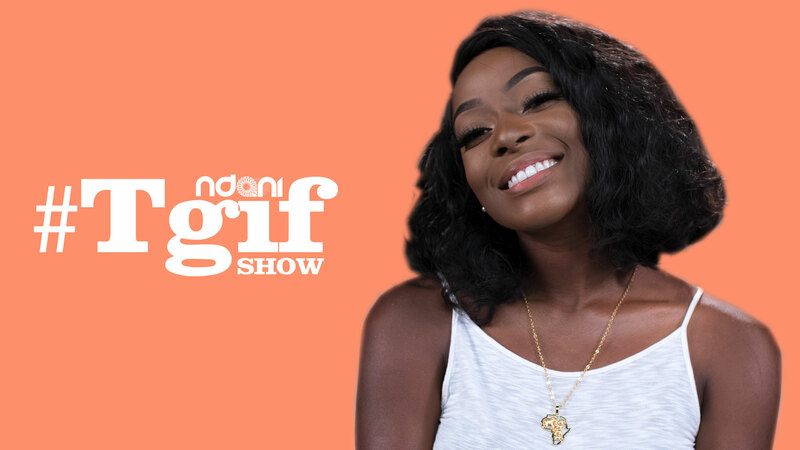 Dorcas Shola Fapson is our guest on this hilarious episode of the TGIF Show. Enjoy! 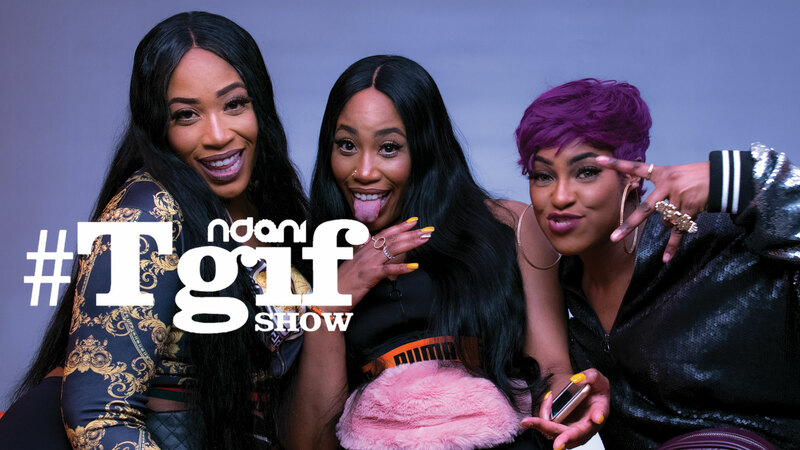 If you enjoyed watching this video, please LIKE and SHARE with friends.